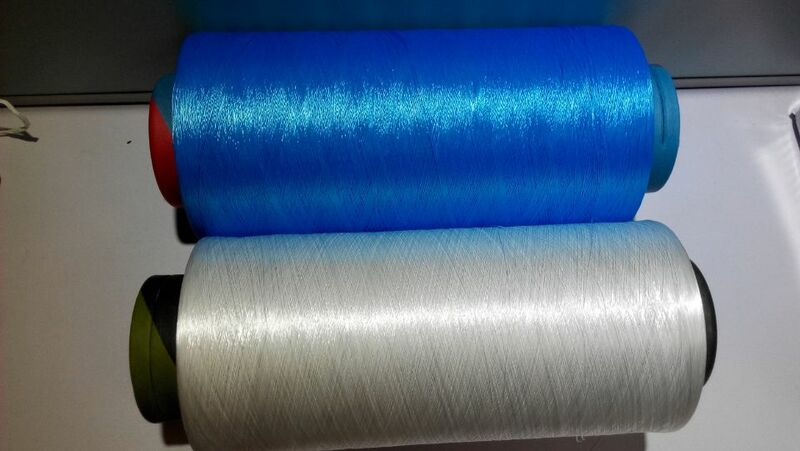 Product categories of Yarn, we are specialized manufacturers from China, PP Split Yarn, PP Fibrillated Yarn suppliers/factory, wholesale high-quality products of PP Multifilament Yarn R & D and manufacturing, we have the perfect after-sales service and technical support. Look forward to your cooperation! There are mainly two types Yarn : PP material yarn and polyester material yarn . PP material yarn contains PP Split/Fibrillated Yarn and PP Multifilament Yarn. Polyester material yarn contains Spun Polyester Yarn and Polyester DTY/FDY Yarn. 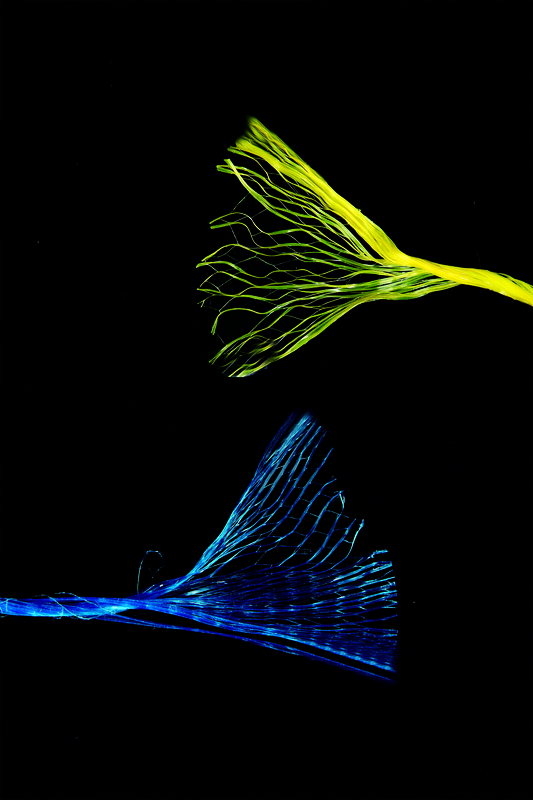 PP Split/Fibrillated yarn is used in various fields, for example , wire&cable filling , agriculture industry, filter application , packing , wrapping etc . It's popular because of it's soft , cheap , and easy to use . 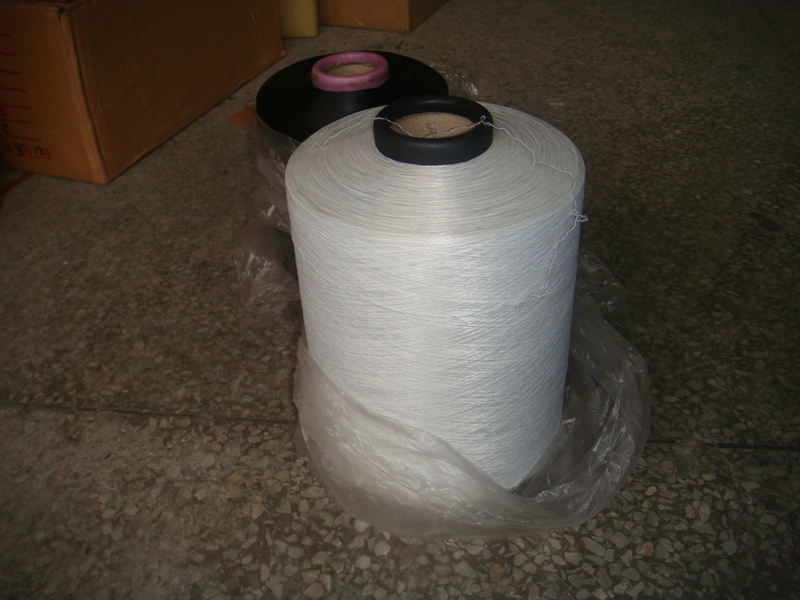 Spun polyester yarn is widely used in texitle field and industry circle. It has various sepcs for choosing to meet different clients' demand . Specs : 10S/2 , 10S/3, 20S/2, 20S/6 , 30S/2 , etc . Application : Sewing Thread , tea bags , packing , etc . 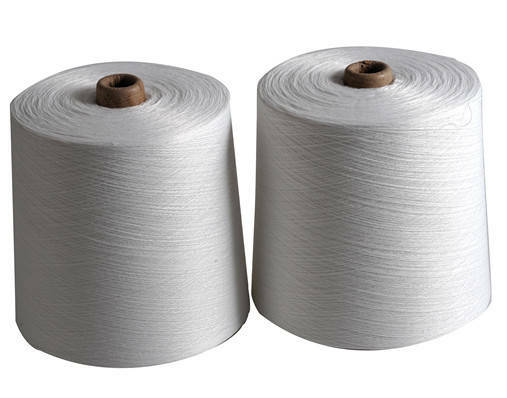 Polyester DTY/FDY is mainly exquisite yarn with relatively small specs . They are mainly used in texitle field with high quality standard requirement.